SoSkild believe that every smartphone user deserves ultimate protection, irrespective of his or her lifestyle. But what is ultimate protection? Ultimate protection helps deliver that carefree feeling when using your smartphone during day-to-day life. 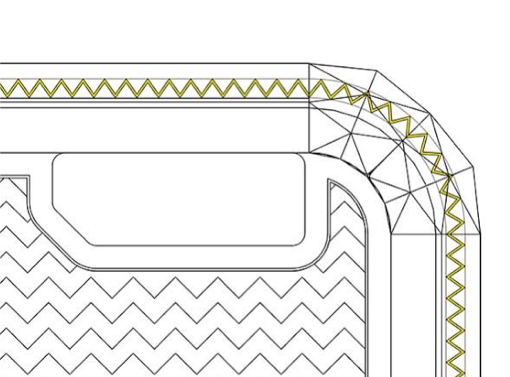 SoSkild guarantee this by crafting smartphone cases which are equipped with their unique Zigzag structure® that, combined with screen protectors made from double toughened glass, ensure you can keep enjoying your smartphone no matter what kind of lifestyle you have. Opting for protection based on a centuries-old, proven construction, the triangular structure absorbs market leading levels of energy and can be clearly explained to the consumer. Simple online claim process at soskild.com. For incomplete, damaged or broken cases. "Up to 200% more resistance against shocks on the corner of the mobile phone compared to the average of other protection cases." When device design is most important. The Zigzag structure® has been made subtle and sleek in the edges, enlarged precisely in vulnerable places. 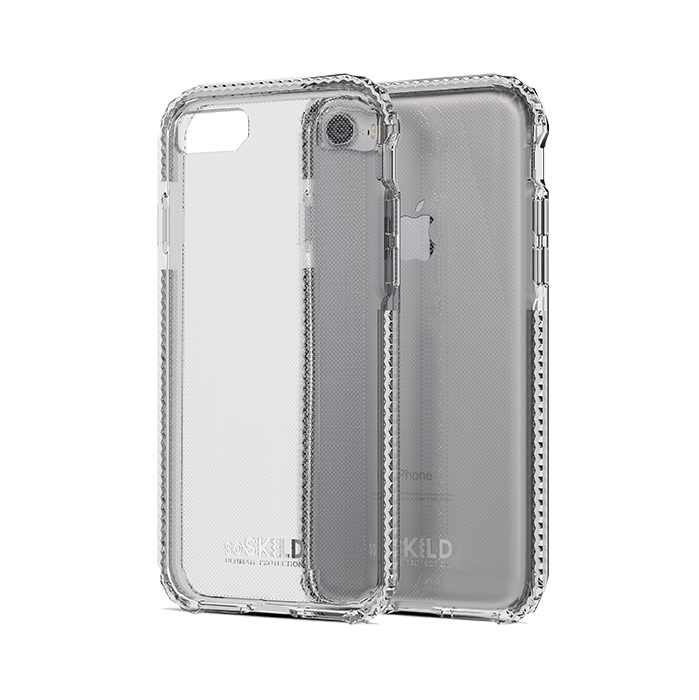 As a result, the case provides reliable protection in the most needed places thanks to the absorbing effect of the structure. The edges are fitted with the Zigzag structure® which is made from a harder type of material. This more robust version of the structure ensures that the impact is spread along the edges of the case to defend against any lifestyle. The Defend Wallet is the strongest SoSkild case and offers the best of both worlds. Fitted with the same Zigzag structure® as the Defend ensures optimal impact protection, with the front flap additionally protecting the screen. The two openings for bank cards mean you can leave your wallet or purse at home! Made from double toughened glass, the method used by the SoSkild designers means the glass is loaded with invisible crystals. These crystals reinforce the structure of the glass and make it exceptionally stronger, provide better protection for your smartphone!